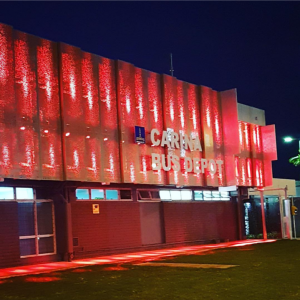 Brisbane’s second oldest bus depot receives its first makeover in 49 years using Empyrean’s Nebula Wall Washer RGB luminaires! 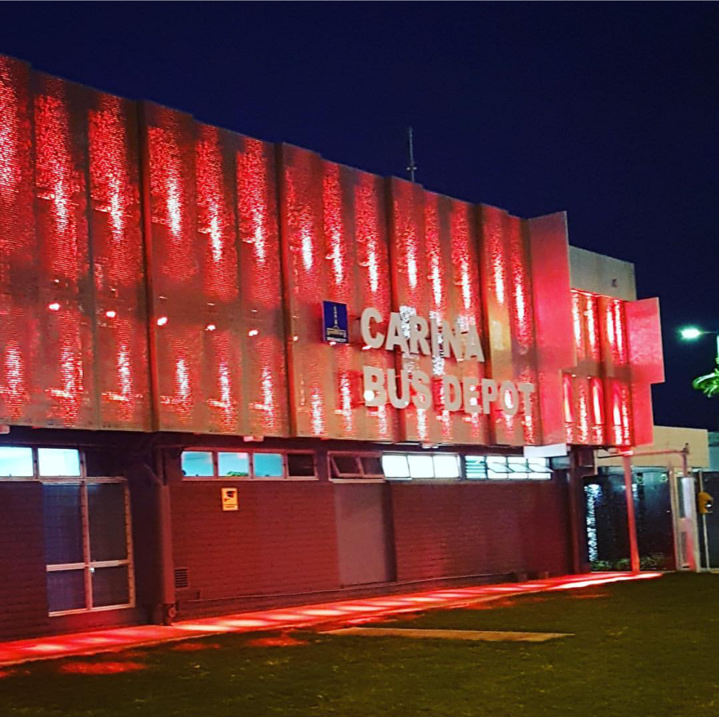 The upgrades to the Carina Bus Depot included 76 of our Nebula Wall Washer RGB luminaires to the facade of the building as part of Brisbane City Council’s “Light up Brisbane” initiative where Council assets are lit up to promote or raise awareness for events or campaigns. 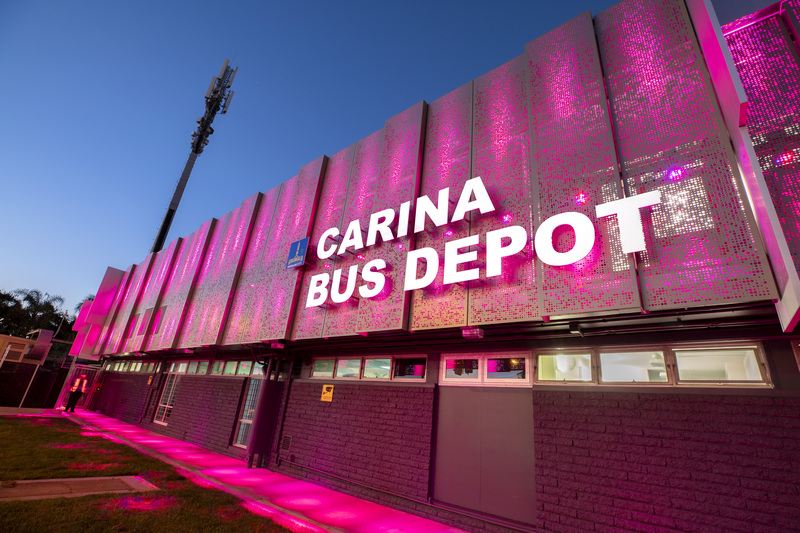 “The refreshed design brings the depot into the 21st century with a fresh, modern look. 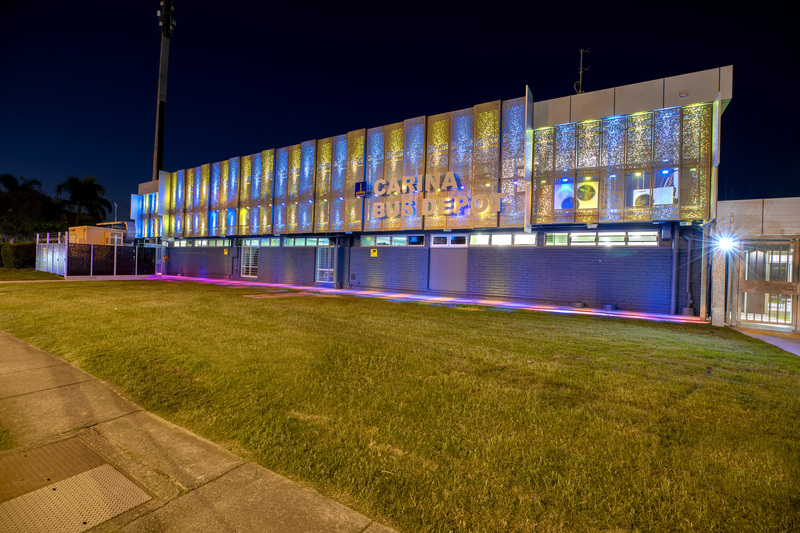 The LED lights have transformed it from an eyesore to a talking point.” – Councillor, Ryan Murphy. Learn more about our Nebula range! Please enter the text as shown above. 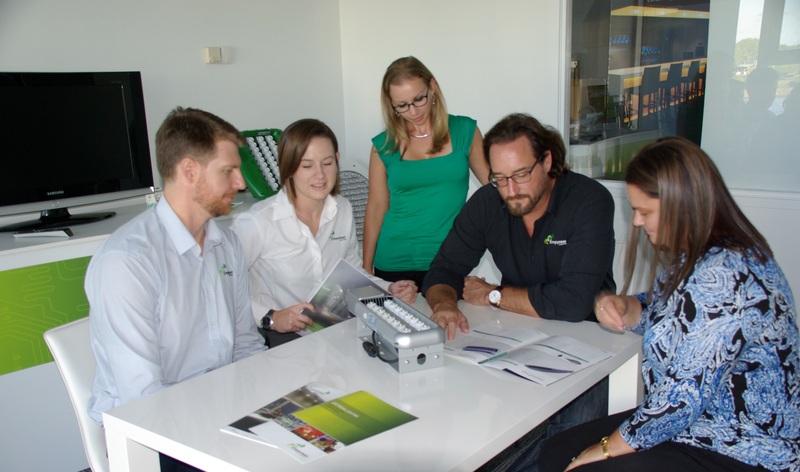 Gemma and the Team at Empyrean Lighting have been amazing in helping us transition to a more sustainable lighting solution for our office and training rooms. They were very prompt in returning our emails and calls and even brought us one of the lights to trial first. The lights arrived promptly and they look amazing. We have noticed a difference straight away. The Corona panels don’t look any different to our old lights but they provide a warmer light which has changed the feel of both our office and our training room. They were also able to recommend an electrician to install the lights and had experience with their Corona panels. 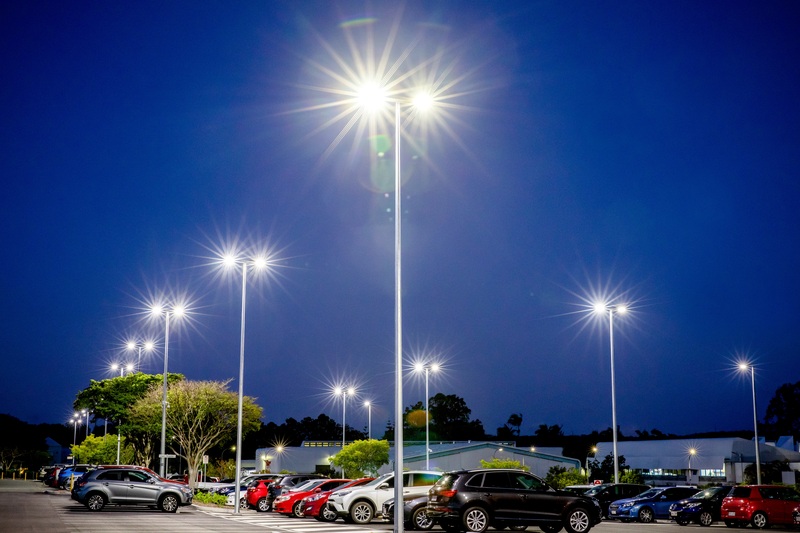 We have no hesitation in recommending their services for anyone looking for a new light solution. Their customer service has been amazing, and the products are everything we were promised and more. 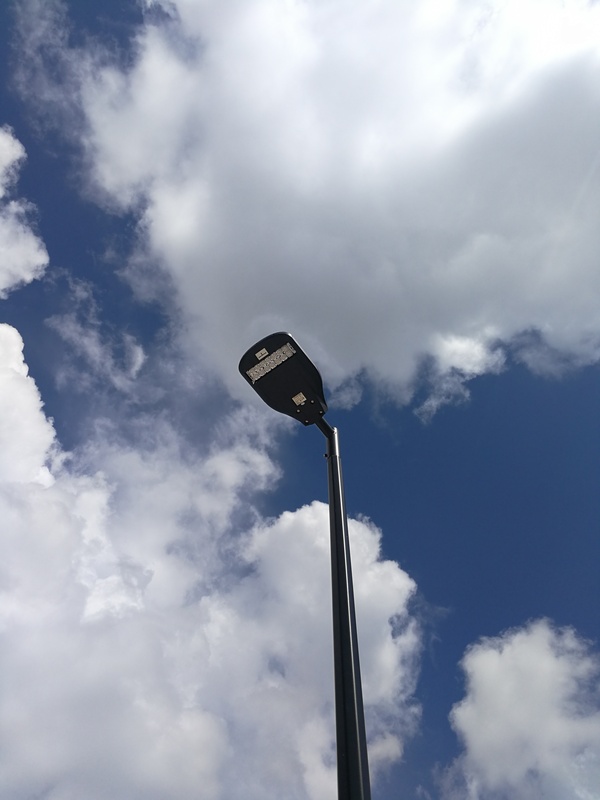 IRT engaged Empyrean Lighting to complete the retrofit of our existing village's community lighting to maximise energy savings across all the sites. Since installation the energy consumption has reduced significantly. 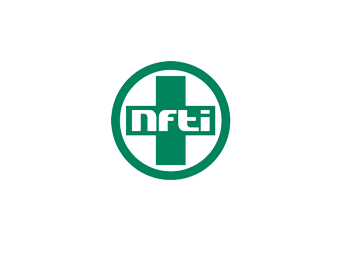 The process for us was made extremely easy given their intimate knowledge and understanding of the entire energy saving costs and what was required. 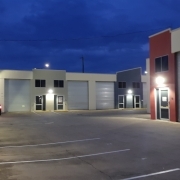 The project was delivered within the agreed time frame and budget. 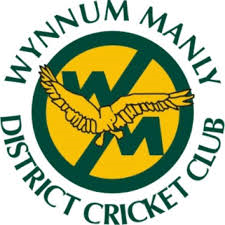 Since installation, the lighting levels have had a massive impact on our ability to train at the elite level required to compete in Premier Grade Cricket. Our dealings with Empyrean have been fantastic, from the quotation process right through to the installation and the project was completed on time and on budget. 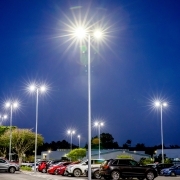 Uniting Care engaged Empyrean Lighting to design and provide a lighting solution for the Wesley Hospital Car Park. 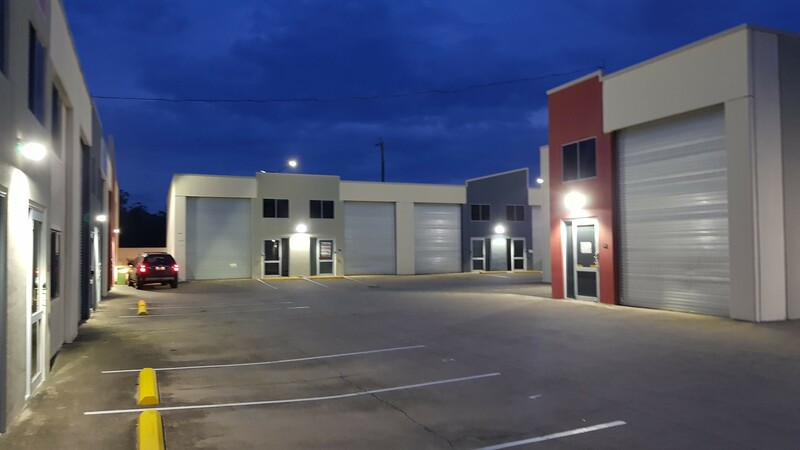 Paramount was a system which could demonstrate significant savings to power and maintenance, while also ensuring that relevant standards pertaining to light levels, uniformity, and glare were met. 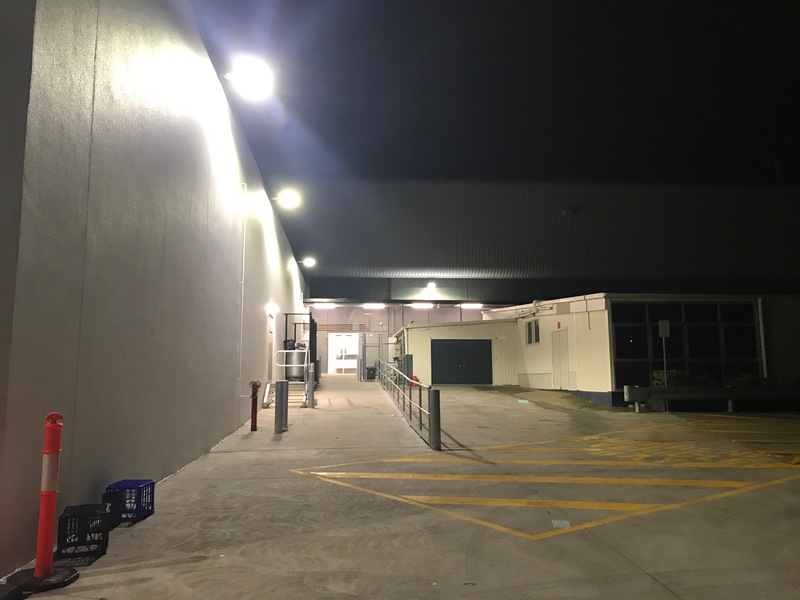 The Andromeda™ luminaires provided meet all of our expectations for this application including motion sensor technology to ensure maximum savings are achieved. 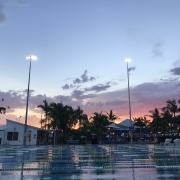 We are very happy with the design, product and service we received from Empyrean Lighting and are looking forward to working with them on future projects. 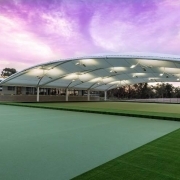 The Andromeda™ series of luminaire has been chosen for a variety of applications for the James Hardie Carole Park Capacity Project. 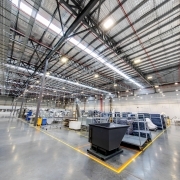 These applications included warehouse, roadways, process equipment, inspection areas, exterior and other extremely challenging environments where luminaires are subjected to excessive heat, dust and vibration. 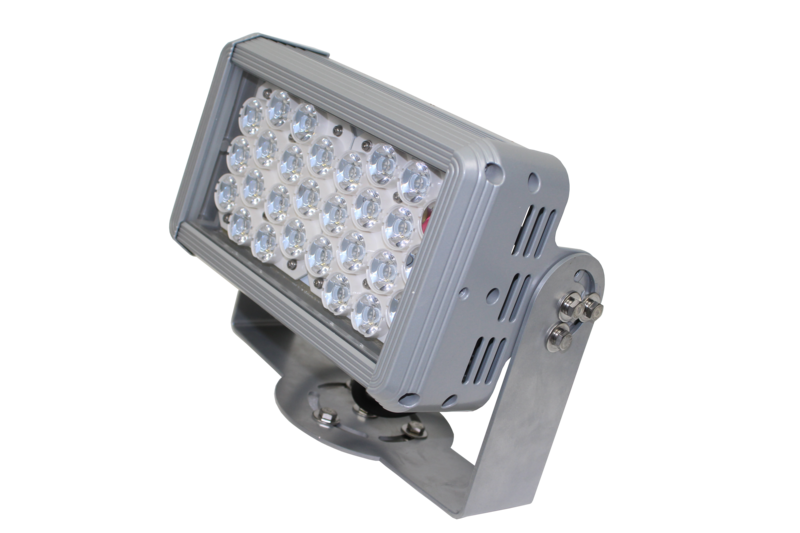 The Andromeda™ luminaires have performed exceptionally where deployment of traditional technology and other LED lighting was not reliable. What Happens when Lighting isn’t just about Lighting? 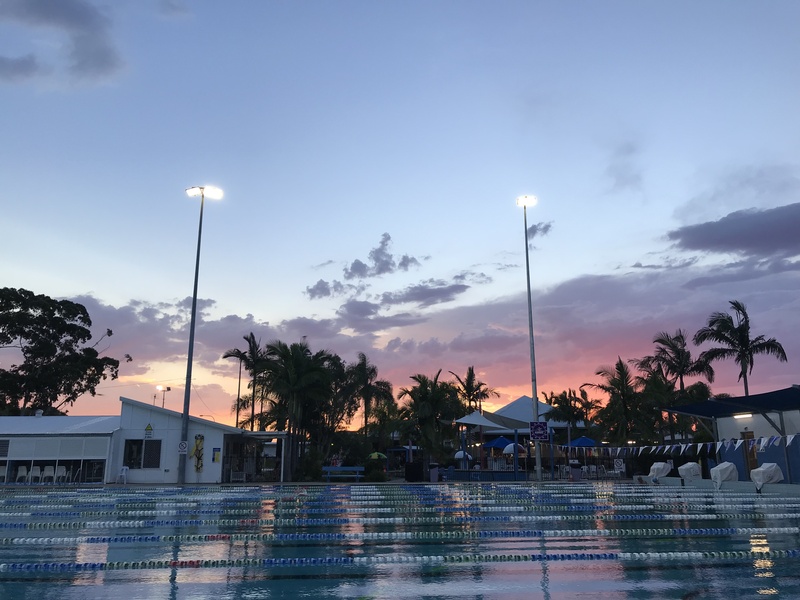 LED Sports Lighting – Available NOW!